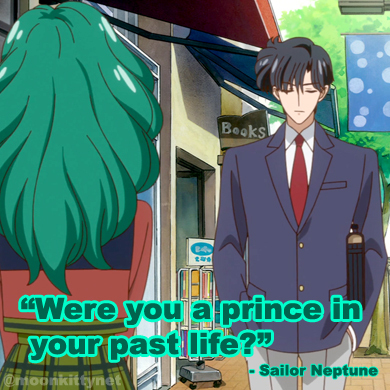 Sailor Mercury has become a dark form of herself. Her powers, no increased, Dark Sailor Mercury freezes a nearby fountain merely by looking at it, rips off an icicle and transforms it into a newer, more powerful ice sword and attacks Sailor Jupiter, Moon and Mars with a super ice blast that knocks them all off their feet. Sailor Moon stands up and tries to heal her but Dark Sailor Mercury freezes her energy and blasts it back at her. She then announces that she will defeat them all but Kunzite tells her that that's enough for now and teleports them both away. Later on, Usagi, Rei and Makoto go back to Crown Karaoke and find the mittens Ami had knit them all. They reflect on how they had all been drifting apart lately and what they should have been doing to be better friends. Artemis and Minako, meanwhile are talking about Sailor Mercury's conversion and decide that they still have to fight her even though she used to be a comrade. The next day at school, Usagi is horrified to see that Ami has still come to school and hypnotised the entire class into loving her and disliking Usagi. At lunchtime, Usagi decides to eat lunch up on the roof and wonders if this is how her and her friends had made Ami feel all the time. 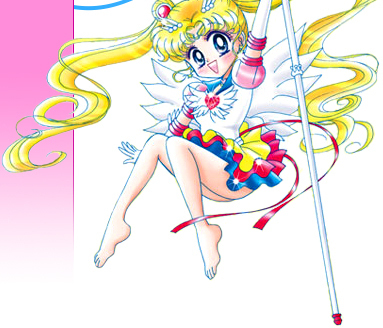 Luna tries to comfort her by saying she's sure they can heal her but Artemis arrives and tells Luna that the princess has decided that they must still fight Ami because they are Sailor Soldiers and it is their duty. 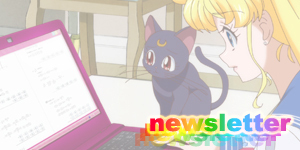 After school, Usagi and Luna tell Makoto and Rei about their order but they both refuse to do it, as does Usagi. Suddenly though they sense Youma attacking people and transform to fight them. They end up at the amusement park where surprise, surprise, Dark Sailor Mercury is waiting for them! 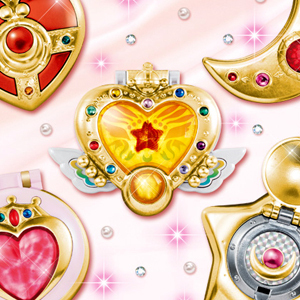 She leads them into a fun house where Sailor Mars and Jupiter get separated from Sailor Moon. Suddenly they're both caught by a Youma who begins to drain their energy! Close by, Sailor Moon has found Dark Sailor Mercury who has challenged her to battle. 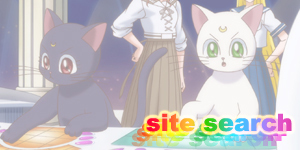 Sailor Moon refuses. Luckily, Sailor Venus arrives and protects Sailor Moon. She commands Mercury to stop this nonsense because if she doesn't she will have no choice but to defeat her. Sailor Venus and Dark Mercury fight and surprisingly Sailor Venus is injured and is unable to stand. 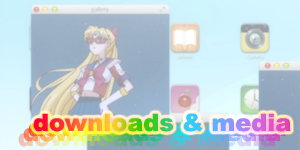 Sailor Moon stands up and detransforms in real-time back into Usagi. She tells Dark Sailor Mercury that she refuses to fight her and shows her the pink mittens that Ami knit her. Dark Sailor Mercury sees these and slices them in half with her ice sword. 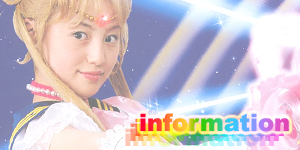 A tear falls from Usagi's cheek and hits her transformation broach. 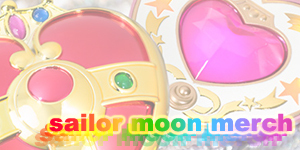 Suddenly a giant golden aura begins to surround her as she transforms back into Sailor Moon in real-time! 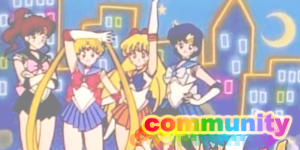 The golden aura expands, destroying the Youma that had been draining Sailor Mars and Jupiter of their energy and slightly heals Mercury for a second, allowing Ami to speak out and cry Usagi's name. Suddenly Kunzite leaps in and teleports her away. Sailor Venus explains that Sailor Moon has begun to awaken her real power of a Sailor Soldier and that if they want to become more powerful they will all need to awaken. Sailor Moon looks down and us surprised to see that the mittens Dark Sailor Mercury had cut in half had been healed by her power. This makes them all happier as they take it as a sign that Ami can be saved. At that moment, Mamoru and Hina are returning to his apartment. When they enter they hear a strange piano melody being played. Mamoru tells Hina to wait outside as he goes to check it out. Mamoru is shocked to see the projection of a newly revived Zoicite playing a piano in his lounge room. Zoicite looks at him and calls him, "Master Endymion". This episode gave us our first look at Sailor Mercury's second and more powerful ice sword as well as it's powerful ice blast attack! 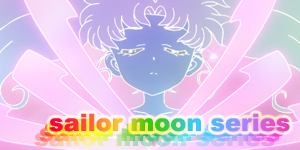 Sailor Moon detransformed and then transformed in real-time for the first time in this episode showing a hint of her true power as she began to awaken the Sailor Soldier within.